It’s 2019, and if you are thinking about going solar, you are not alone! Solar power is not the future, it’s NOW! There are many advantages of going Solar during the months of March through September to maximize your solar savings! 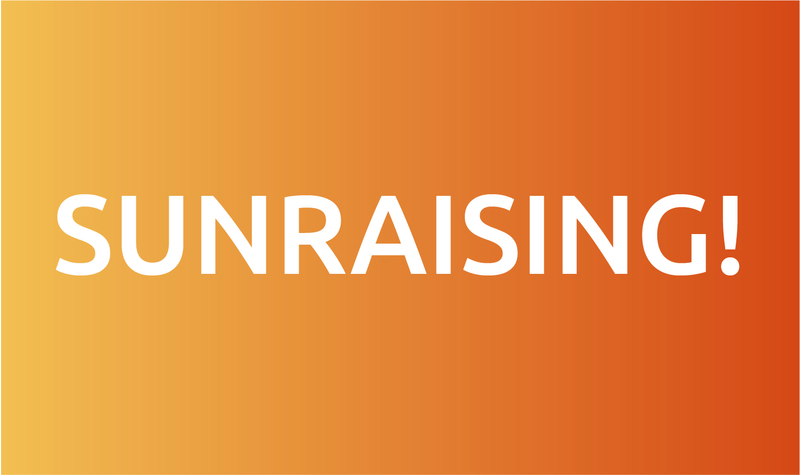 We have highlighted our top 3 reasons why we believe you should go solar now! Most of our customers produce an abundance of electricity during the spring/summer months because better weather conditions and the sun being high in the sky which helps to produce more electricity. Beat that summer weather now, and don’t worry about those high electricity bills during those long days of air conditioning! 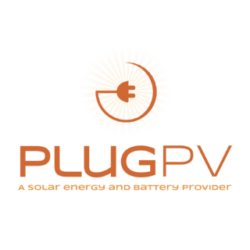 At PlugPV, we can have your solar panels up in no time to save you the most money! The benefits of using less fuels and relying more on natural resources like the sun is not only good for you and your family, but also the environment! Renewable energy sources like solar panels on your home product very little to no pollution for the environment. Avoid putting off investing in renewable energy and improve your community today! Who doesn’t want to lower their utility bills? Solar panels are long lasting, and require little to no upkeep, which long term give you a lifetime of savings and energy security. Solar panels convert a percentage of their available energy into electrical power and can help you save a lot of money on your electricity bill each month. Direct hours of sunlight, the size/wattage of your solar panels, and angle/orientation of your roof are all important factors to determine how much you can save. There are also plenty of state and federal incentives that can play a big part of savings as well! 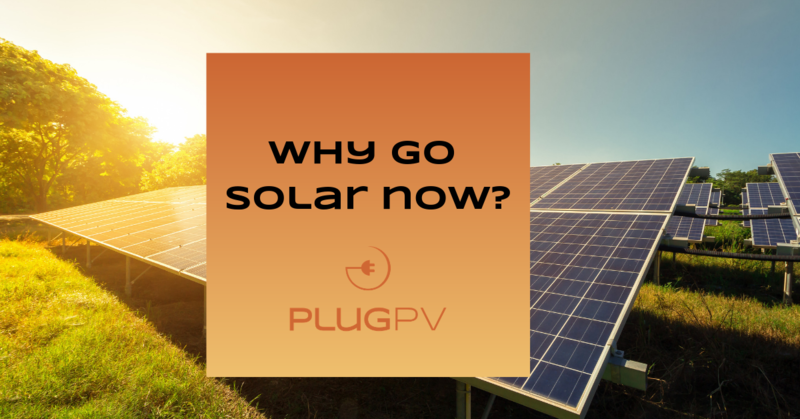 If you would like more information on the process or want a solar quote today, contact Plug PV at info@plugpv.com and let one of our expert solar consultants handle the rest!